"When women support each other, incredible things happen. 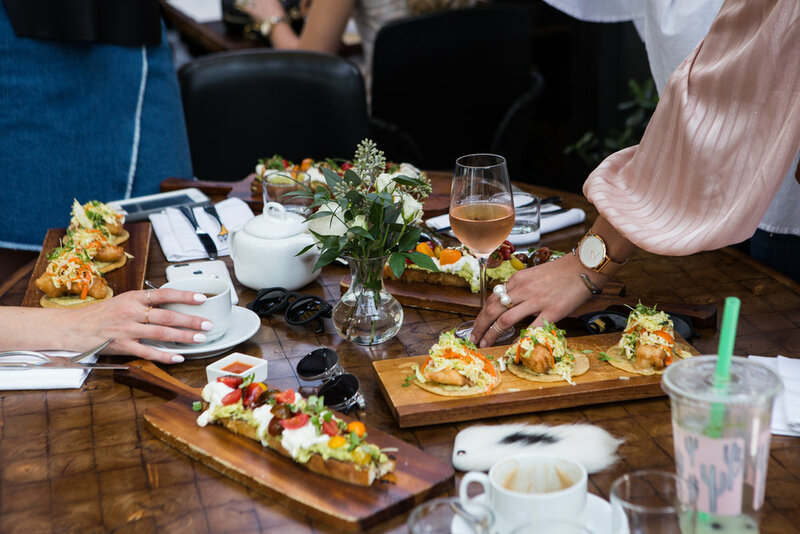 -unknown"
As I've been navigating the intense world of blogging I've come to the realization that it is imperative I surround myself with other women who are pursuing the same dream. 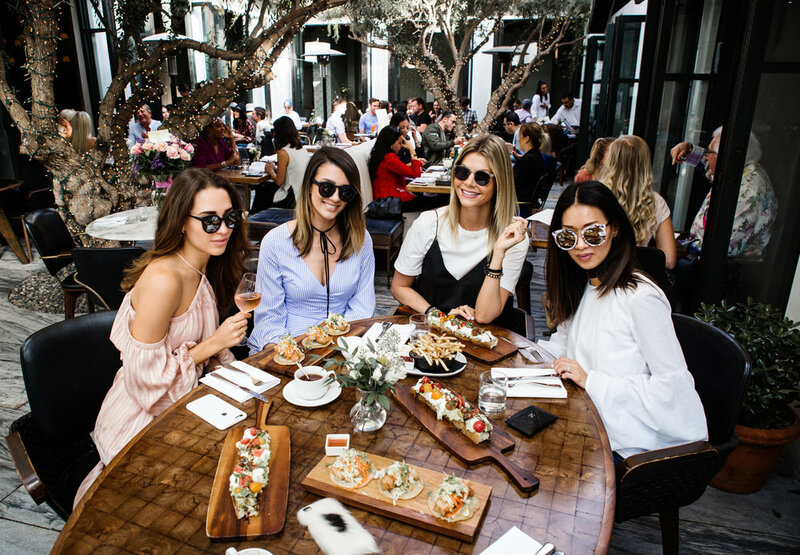 Recently I got the opportunity to spend a day with a few of my fave blogger babes galavanting through beautiful LA. Our day consisted of stops at two of my absolute favorite places: Alfreds's Tea room for some delicious tea and in my case some Kambucha followed by Ysabel for a yummy lunch. We talked, laughed, ate, and took cute selfies (duh), but most importantly we shared our struggles and encouraged one another. 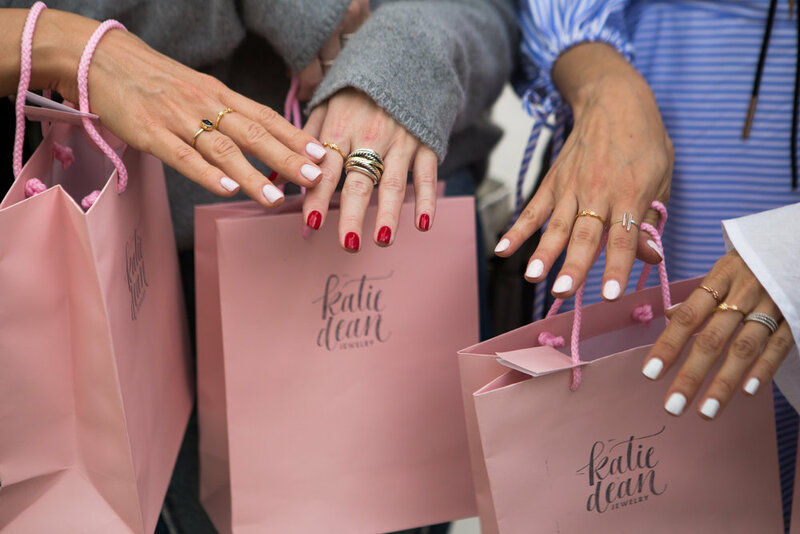 As a special thanks to all the girls for coming our friend Katie Dean, was kind enough to gift each of us a beautiful dainty ring from her latest collection (see below). It was a special bonding time that I definitely needed and cannot wait to continue doing. For this fun day with my girls I wanted to look cute and playful so I layered a white tee with a mock leather Zara camisole. I paired them with a frayed edging wraparound mini skirt by Club Monaco and to tie it all together I wore my Allstar Adidas sneakers and Philip Lim bag. I felt like I was in school all over again with my awesome squad just having the best time. Who's part of your girl squad? Comment bellow! 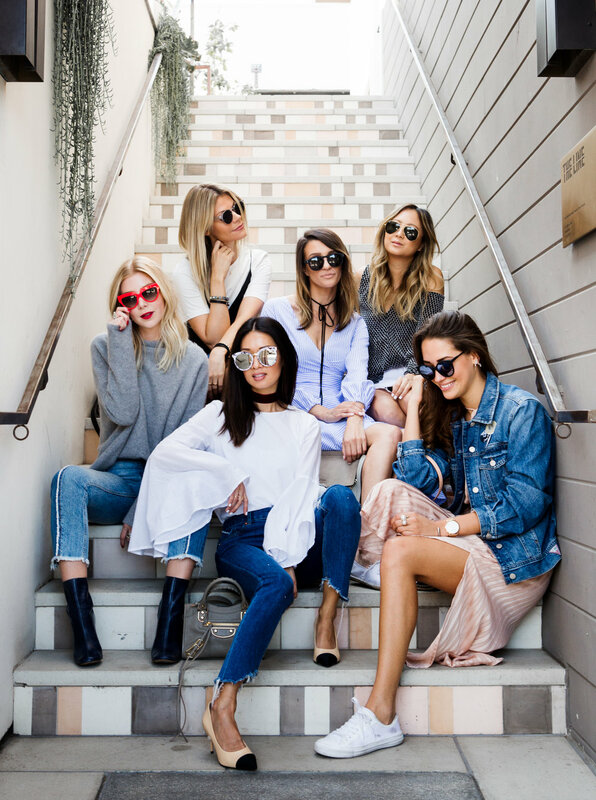 Check out the Instagram and blogs of these amazing babes!